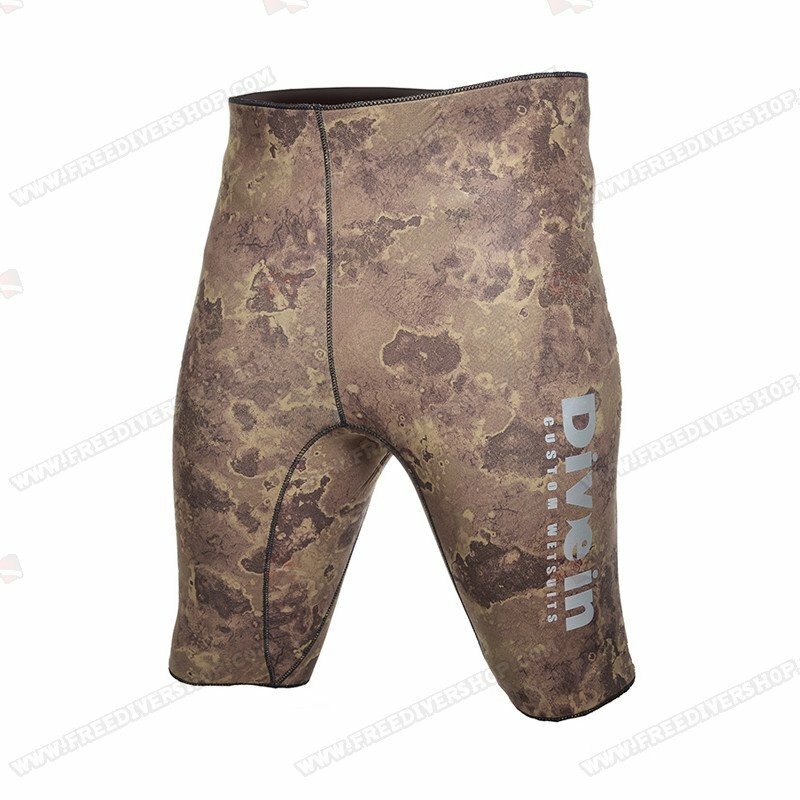 High quality olive green camouflage Bermuda shorts from Divein. 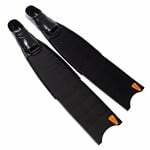 Made from 3mm neoprene with an open-cell interior and Camoflex exterior. High quality olive green camouflage Bermuda shorts from Divein. 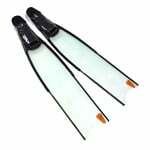 Made from 3mm neoprene with an open-cell interior and Camoflex exterior. 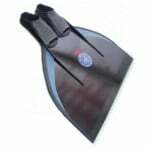 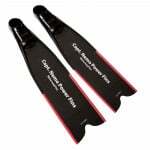 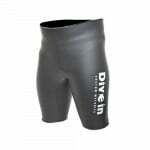 They can be worn under or over your wetsuit in cold environments or as a light wetsuit bottom in warmer waters.